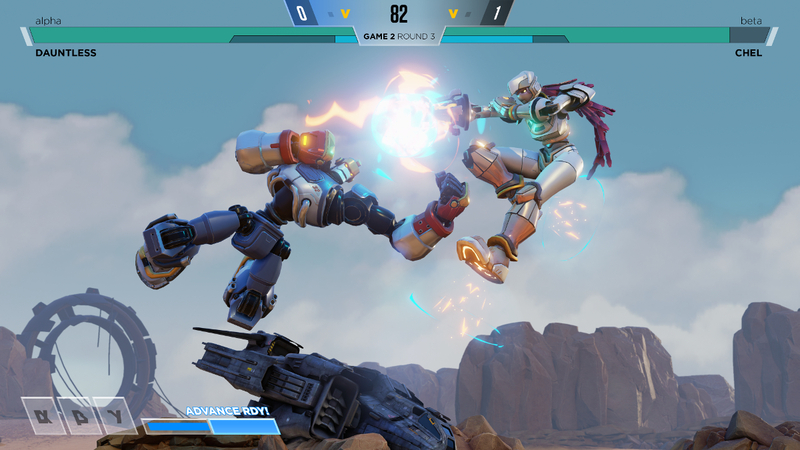 Welcome to the Rising Thunder Wiki! The comprehensive Rising Thunder wiki reference; written and maintained by the players. We are currently maintaining 274 pages (27 articles) with 50,778 participating in this Wiki so far! 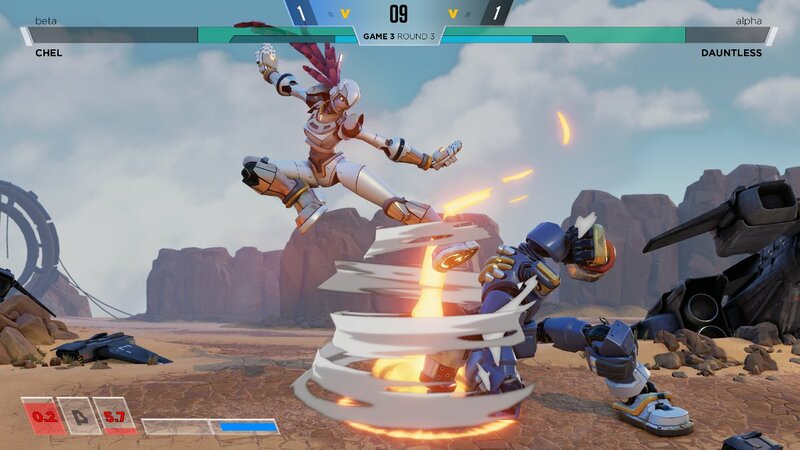 Rising Thunder is an upcoming fighting game being created and developed by Radiant Entertainment. It is expected to enter Early Alpha Access on July 28th, 2015. 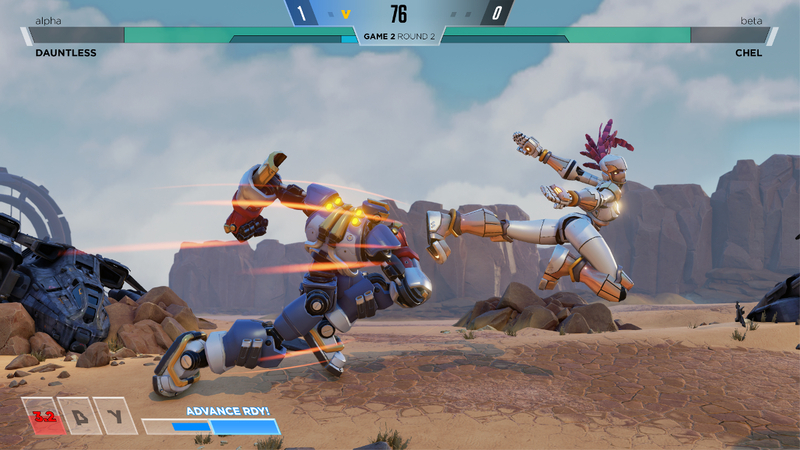 Rising Thunder is built for PC and for keyboard inputs. 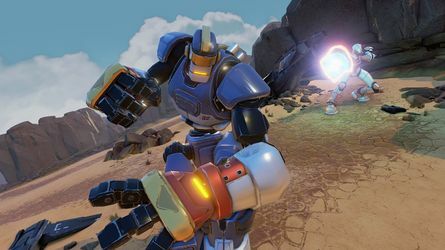 It’s aimed specifically at online multiplayer. It’s free-to-play (supported by cosmetic items). Set in the far-future, players control a select group of battling robots from different areas of the world and duke it out for supremacy. Each of the six starting characters have their own unique skills and abilities, and special combos used from the variety of weak, medium, and heavy attacks. 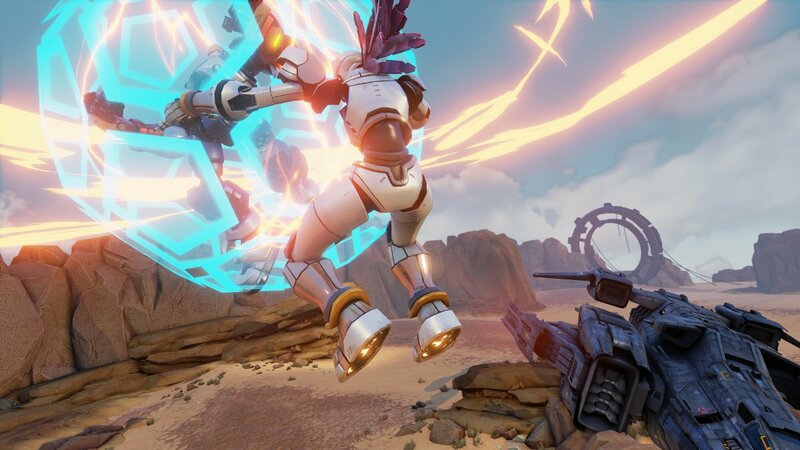 In addition to that, super moves called Overdrives are activated when the super meter is filled to unleash devastating attacks. 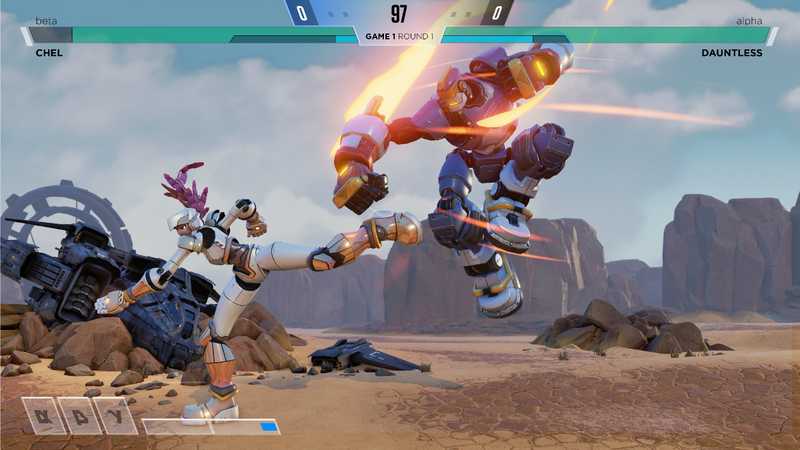 Moreover, they can take advantage of kinetic abilities that range from breaking enemy combos and dash cancels.. This page was last edited on 5 June 2017, at 16:07.